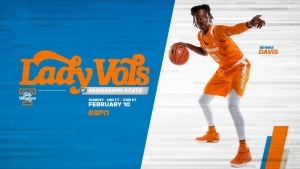 KNOXVILLE, Tenn. — Tennessee (15-7, 4-5 SEC) plays its second game in a row on the road, as it travels to Starkville, Mississippi, to take on No. 6/6 Mississippi State (21-1, 9-0 SEC) on Sunday. ESPN will carry the 42nd meeting between the Lady Vols and Bulldogs, as they convene at Humphrey Coliseum for a 1 p.m. CT (2 ET) matinee. MSU, meanwhile, is riding an 11-game streak of triumphs after suffering its only loss of the year on Dec. 18 at Oregon, 82-74. Last Sunday, State prevailed by 16 at Alabama, 65-49. It was the team’s fourth-lowest margin of victory in SEC play behind 15 at home vs. Kentucky and South Carolina, and nine at home vs. Georgia. The Bulldogs have won 25 consecutive SEC regular-season contests entering Sunday’s match-up. Interestingly enough, an unranked Tennessee unit handed a No. 3/2 Vic Schaefer squad its last league loss on Feb. 26, 2017, an 82-64 decision in Starkville. 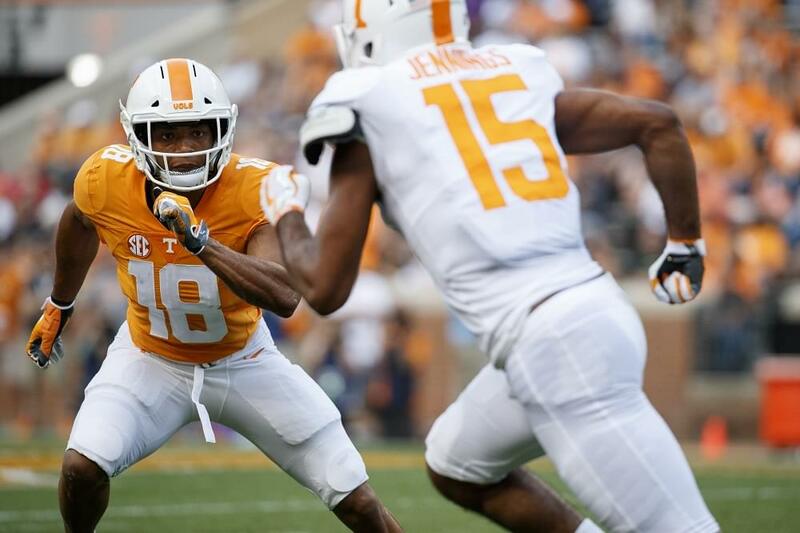 Tennessee is 4-2 on the road this season, including 2-2 in SEC play. UT won at Auburn and Vandy, while falling at Georgia and Alabama in back-to-back games on Jan. 13 and 17. The Lady Vols were unable to defend their home court last season, falling, 71-52, on Jan. 21. Tennessee suffered its first-ever loss to the Bulldogs on Jan. 28, 2016, when #13/13 MSU came from 12-down in the fourth quarter to force OT and defeat the #19/23 Lady Vols in Starkville, 65-63. #15/15 MSU took the second meeting in the SEC semifinals that year, taking a 58-48 triumph over the unranked Lady Vols in Jacksonville on March 5, 2016. Sophomore Evina Westbrook led UT (15-7, 4-5 SEC) in scoring with 18 points, followed closely by sophomore Rennia Davis and senior Meme Jackson, who had 17 apiece. Davis posted 12 rebounds to record her second straight and sixth overall double-double of the season. Freshman Meme Collins also found her way into double digits for Tennessee with 10 points, eight of which came in the fourth quarter. Mercedes Russell recorded 16 points on 7-for-9 shooting, but No. 6/7 Tennessee was unable to overcome a 13-point halftime deficit in a 71-52 home loss to No. 3/3 Miss. 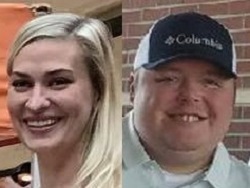 State on Jan. 21, 2018. The win marked the first victory over a Top-3 opponent on the road for Tennessee (19-10, 10-6 SEC) since the Lady Vols defeated No. 1 Duke, 72-69, on Jan. 24, 2004. Jordan Reynolds also had a productive game, tying her career high in points with 17 to go along with eight rebounds and three assists. Victoria Vivians led the Bulldogs with 18 points. Tennessee returns home to face Auburn in a Valentine’s Day game at 7 p.m. ET on Feb. 14 (SECN+). Miss. State also is in action at home on Valentine’s Day, entertaining Missouri at 8 p.m. CT (SEC Net).